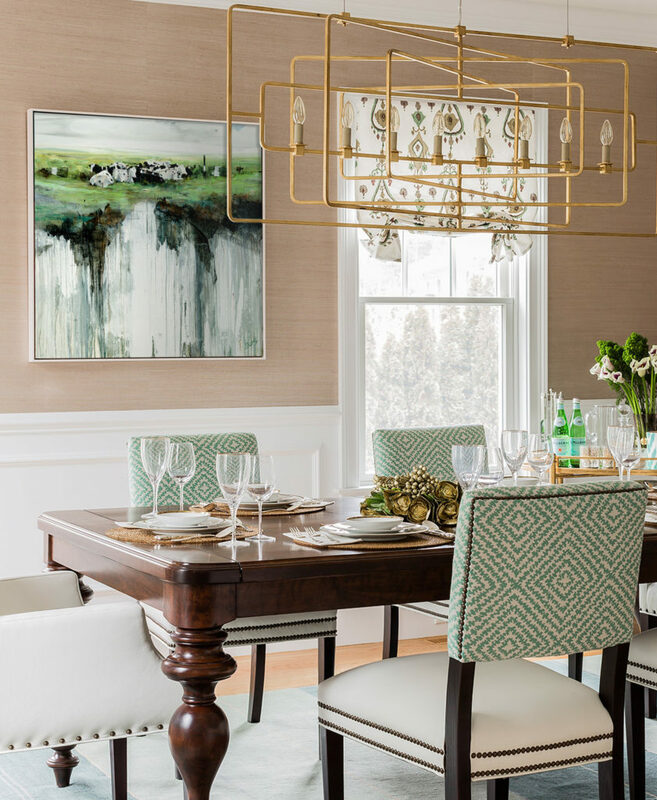 Get ready for Easter and Passover, and set the scene for spring in your dining room! 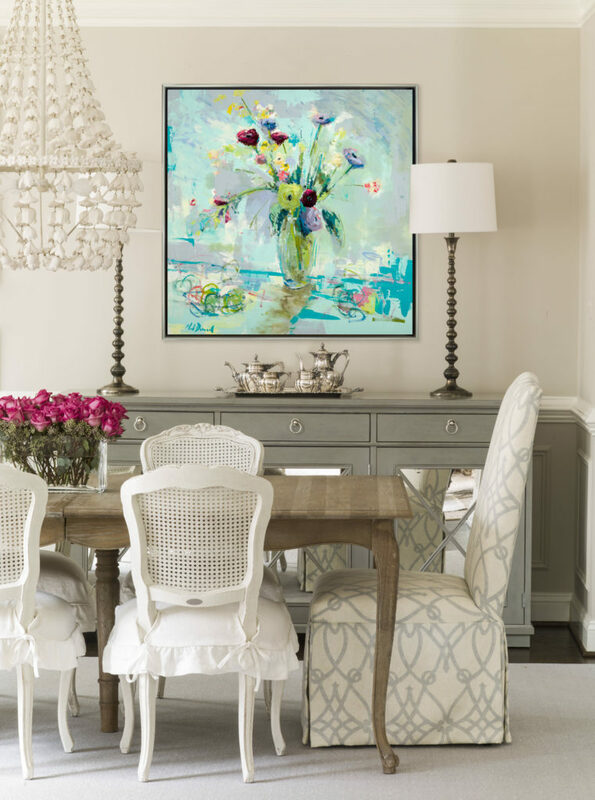 Get inspired by these spaces that are brimming with color, flowers, and lively works of art. Andrew Berks, Floating Landscape, Oil on Canvas, 48 × 48 in. 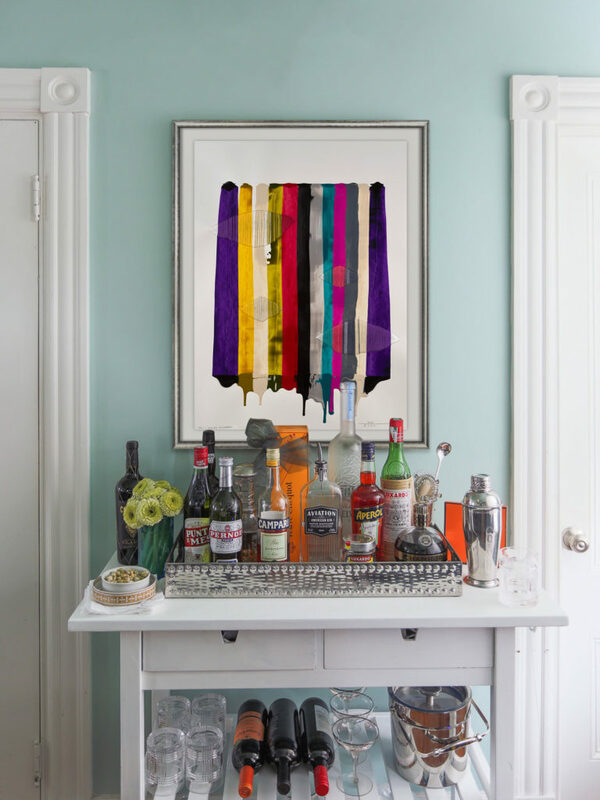 Donald Sultan, Wallflowers series, Silkscreen on Paper, 24 × 22 in. 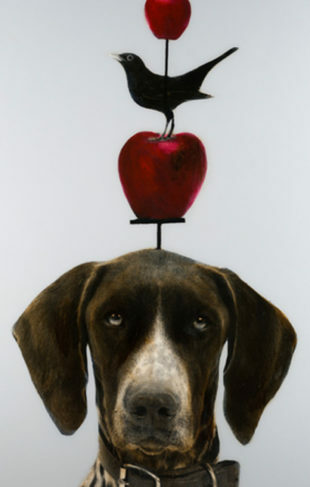 Raul de la Torre, Fils I Colors CCLXXXVI, Mixed Media on Paper, 30 × 23 in. Noah Desmond, Venice Flowers, Oil on Canvas, 48 × 48 in. Hunt Slonem, Blizzard, Oil on Canvas, 30 × 40 in. 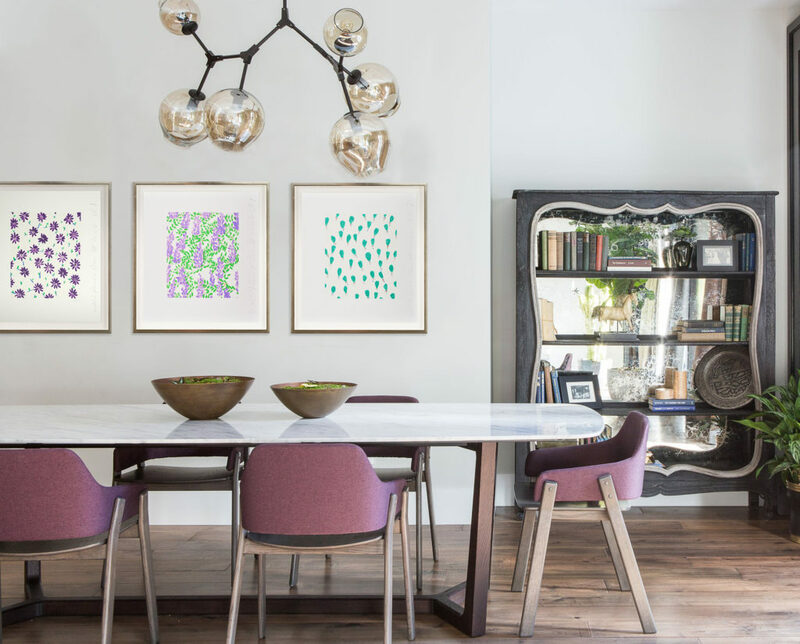 Interested in giving your dining room a fresh look? 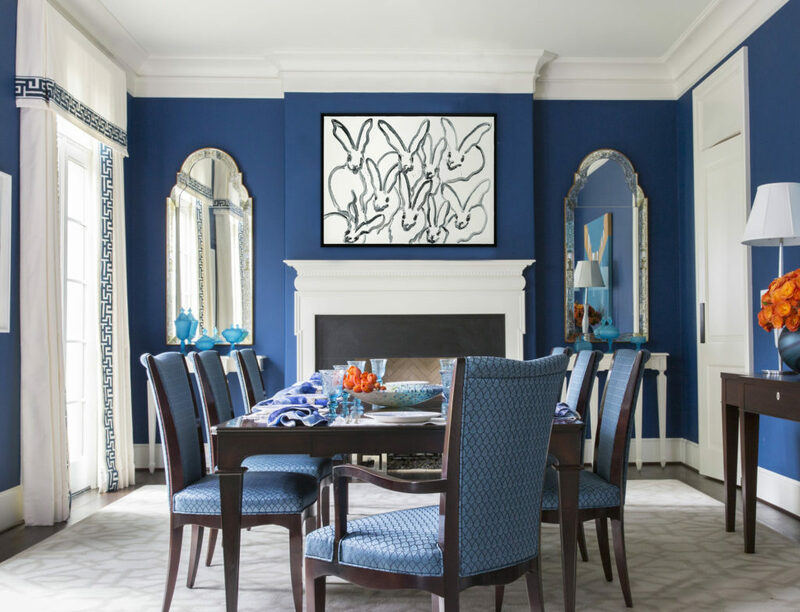 Call or visit the gallery closest to you to speak with one of our art consultants.